We are the EDM generation. Our scene has been affected by different musical styles, trends and instruments over the years. 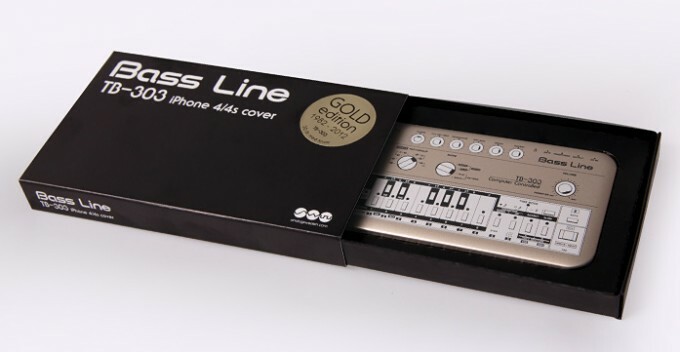 There has been several drum machines and synthesizers that has made it all possible. Some forgotten and some not. 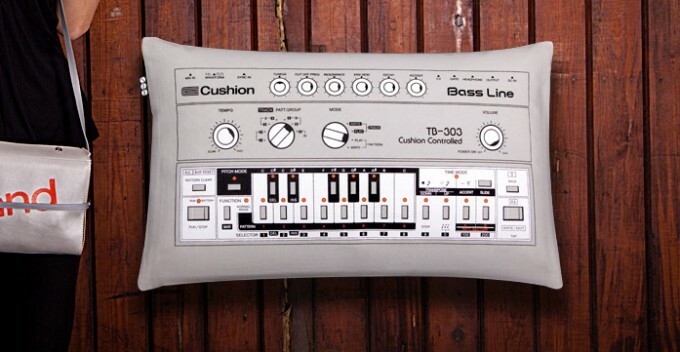 The Roland TB-303 is the most iconic synthesizer in dance music and celebrates 30 years in buisness. 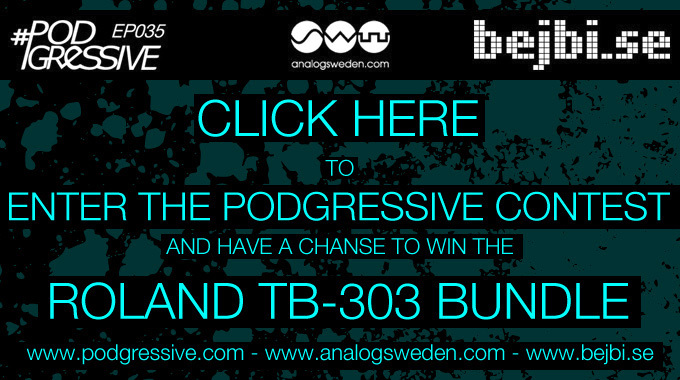 Together with Analog Sweden and Podgressive, bejbi.se invites you to enter a contest to win the Roland TB-303 Cushion and iPhone 4 case gold edition in collectors box from Analog Sweden! Answer the question, share to your friends, you might be the lucky winner of these two really cool products!